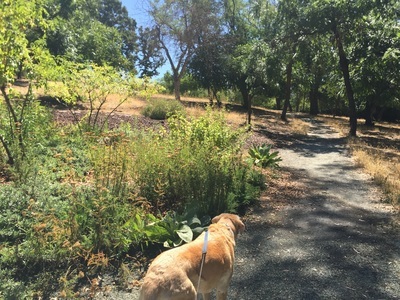 Description: This park was named after James Howe, a newspaper correspondent for the Associated Press. 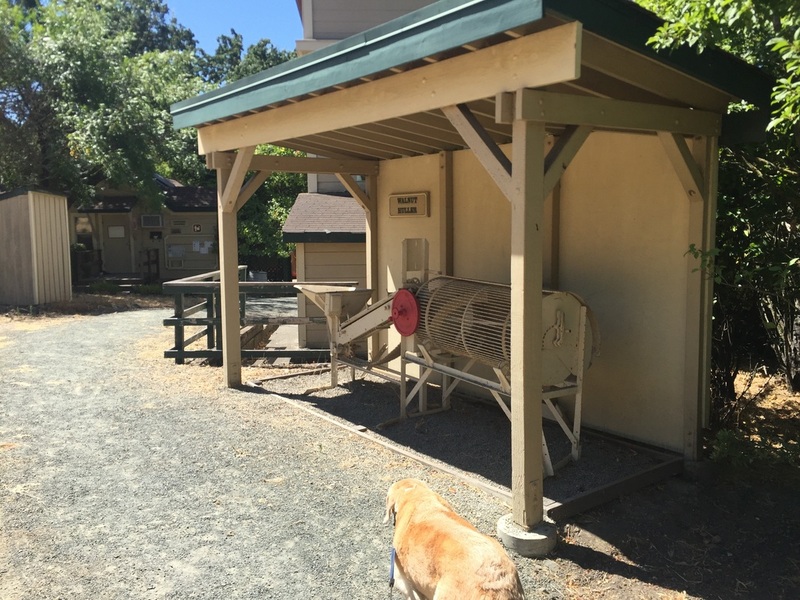 During your walk, you’ll cross a bridge, get up close to some antique farming equipment, beekeepers boxes and a couple restored classic cars. 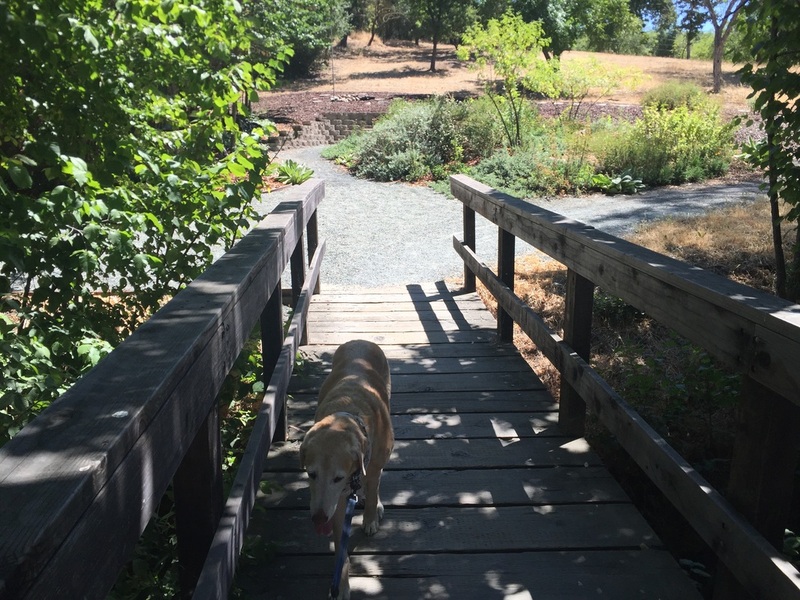 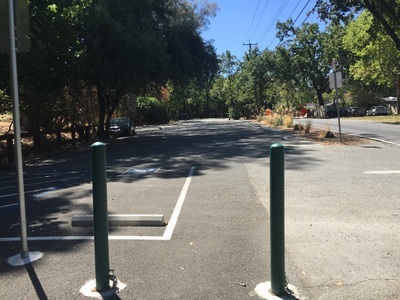 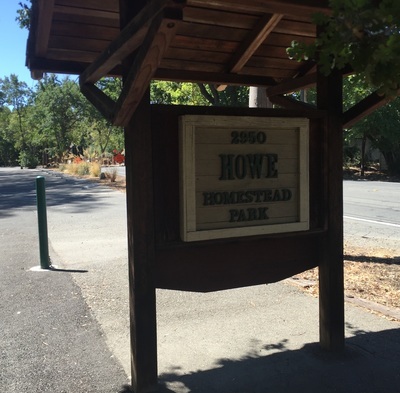 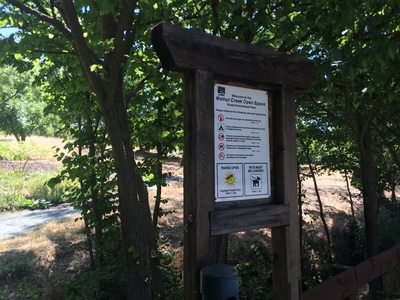 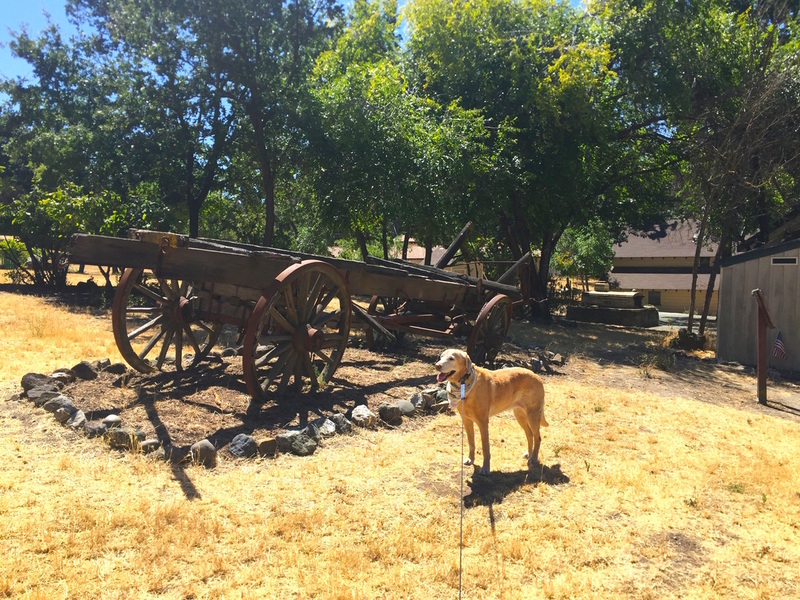 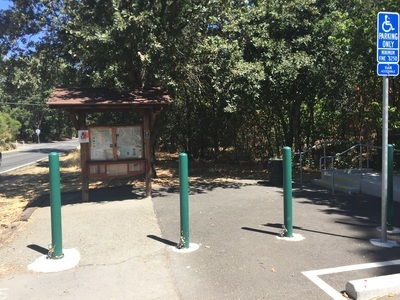 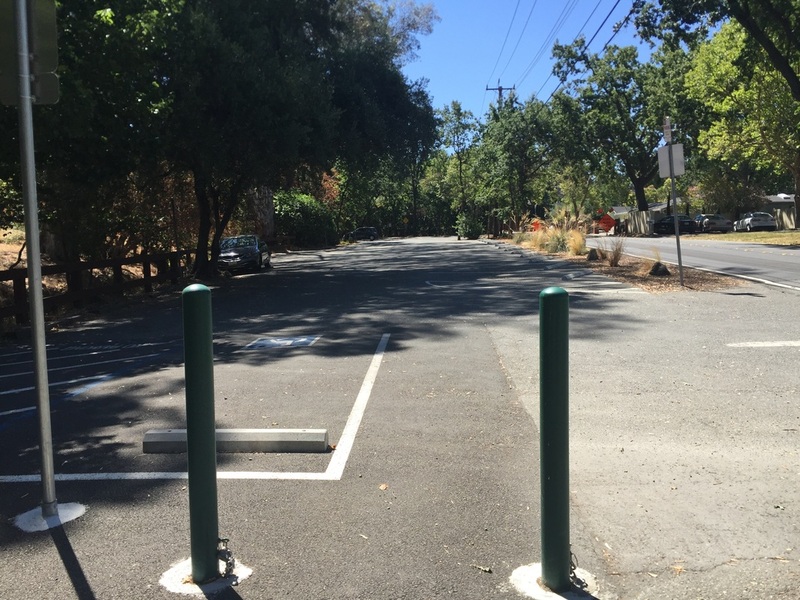 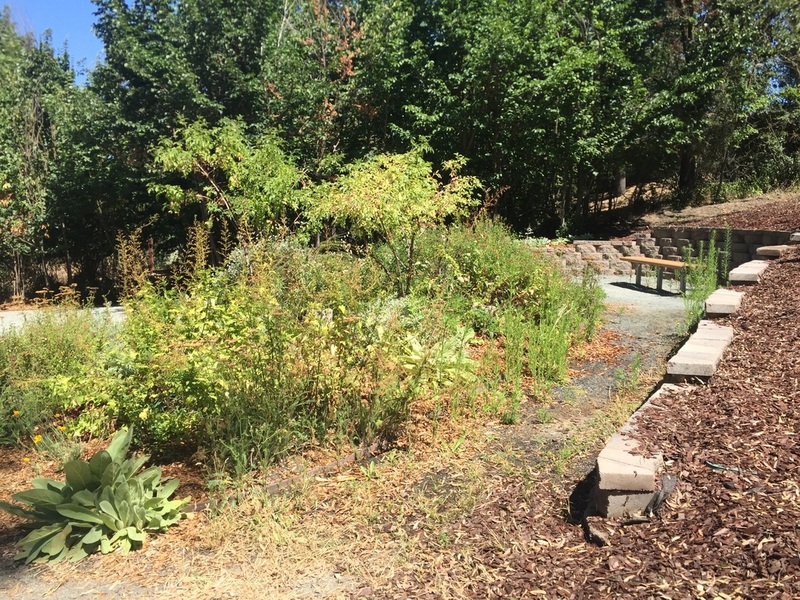 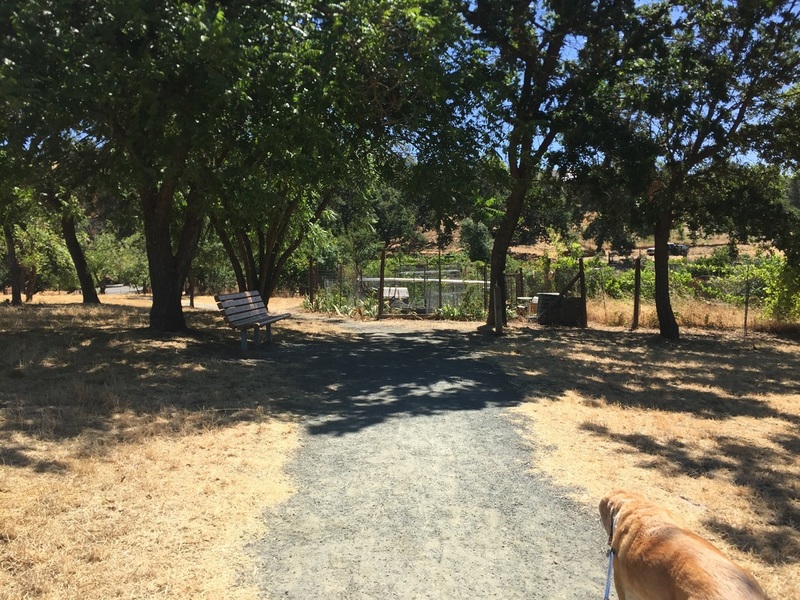 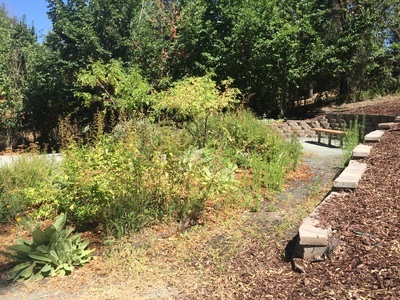 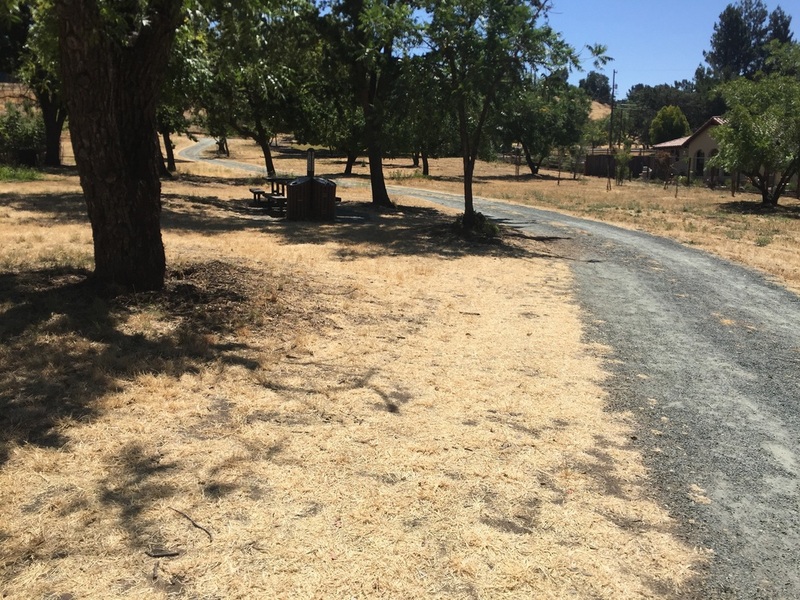 Continue walking the Kovar trail up, and you’ll connect to Shell Ridge Open Space and have beautiful views of the surrounding area. This park has reservable picnic areas and a bbq pit. 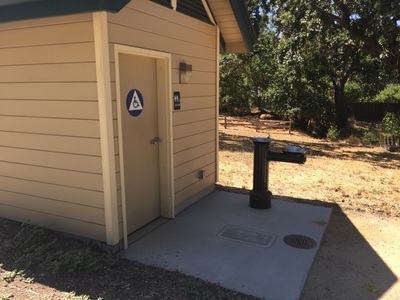 A flushing toilet and water faucet are available in the middle of the park.